Bourgogne Passetoutgrains AOC is a reasonably humble appellation wine able to be produced from grapes grown in the entire Burgundy region and is a blend of gamay and pinot noir. A search of local retail shelves will be mostly unyielding. 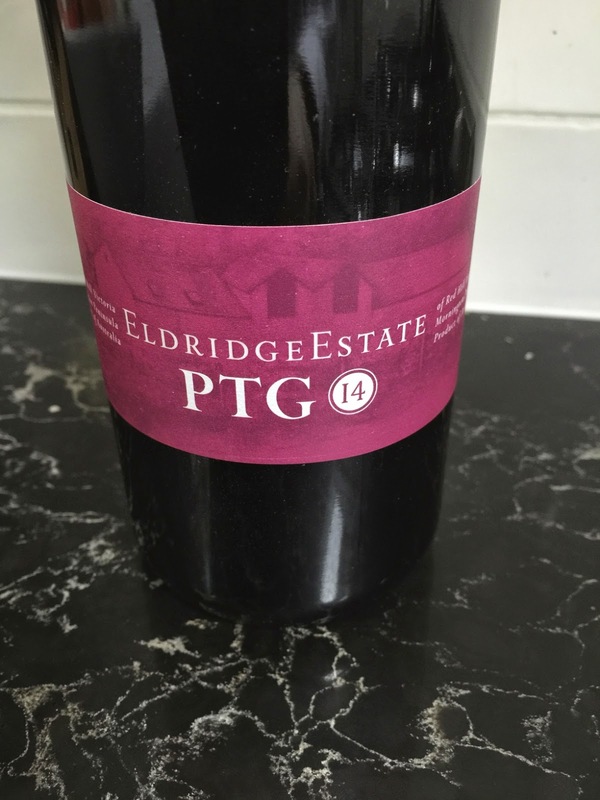 Eldridge Estate outside of Red Hill on the Mornington Peninsula here have produced the coyly named “PTG” which is David and Wendy Lloyd’s local interpretation of this Burgundian blend. It’s a fairly straight forward style of wine, yet appetising. Its aromatics remind of raspberry and fresh red cherry, while the palate has a medium body, with some gentle texture and length. Plainly a well made wine, it is a good example of a style little seen on local shores.